The Kingdom of God is not a theological concept; it is the central issue of all life and ministry. The Kingdom is Jesus’ magnificent obsession and He invites us to make is ours as well! The Kingdom of God was the central message of the Lord Jesus Christ and His first followers. 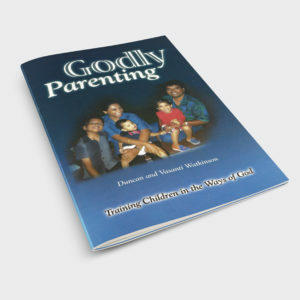 They lived, ate, drank, prayed, and believed in the Kingdom of God. It was Christ’s great passion and ambition, but the Church has lost sight of the clarion call to SEE, ENTER, and FORCEFULLY ADVANCE His Kingdom through our daily lives. 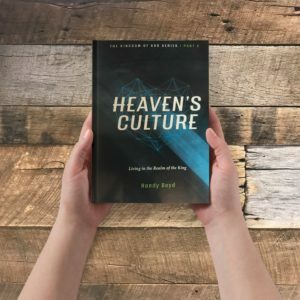 In this first booklet in the Prepare International Kingdom Series, Randy Boyd paints a passionate picture upon our hearts and minds of what Jesus meant when He said, “The Kingdom of God is like. . .” Jump in with both feet into this ultimate reality of Jesus – The Kingdom of God. There is so much talk about the Kingdom of God today. For many is has become just another Christian buzz phrase that holds little meaning. However, for me, the revelation of the Kingdom of God has forever changed how I see God and experience life in Him. 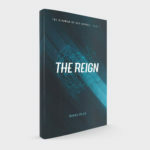 The Kingdom is not just a theological concept or good copy; it is the central issue of all life and ministry. The Kingdom was Jesus’ magnificent obsession. 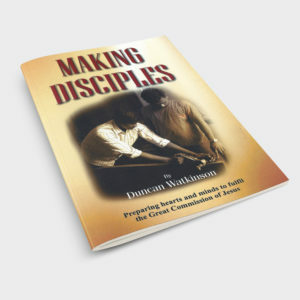 It was the topic for all of Jesus’ teachings recorded in scripture. He didn’t just save us FROM our sins; He saved us TO something – the Kingdom of God! 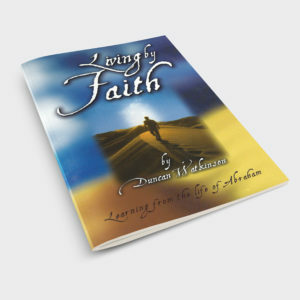 This book is designed to lead you into an interactive learning experience so that you might see and enter the Kingdom more fully. 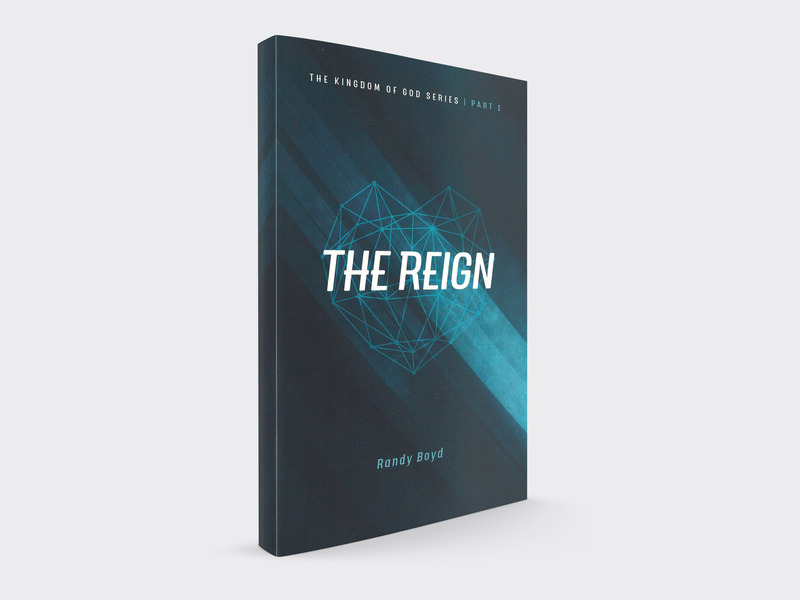 If you are looking for a place to start your journey for understanding the Kingdom of God—look no further—this is it. I can’t wait to read part two of this series.